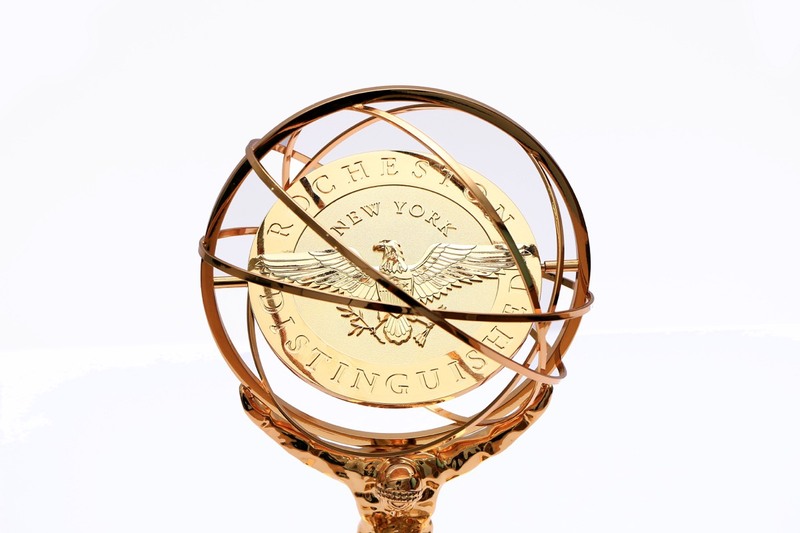 The Distinguished Engineer® award is given in recognition of technical excellence in the field of arts, science and technology. 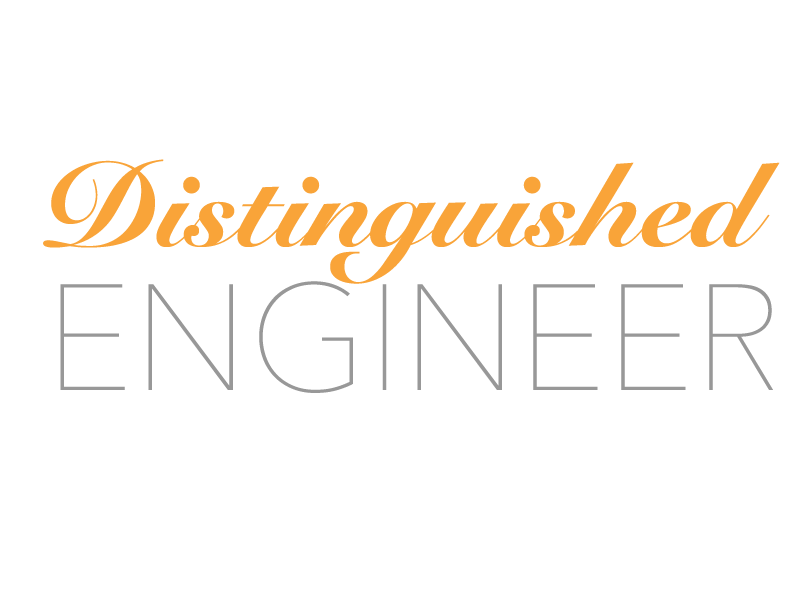 Recognition as a Distinguished Engineer® is the highest commendation given to professionals who have excelled in their field through their academic achievement and scientific breakthroughs. 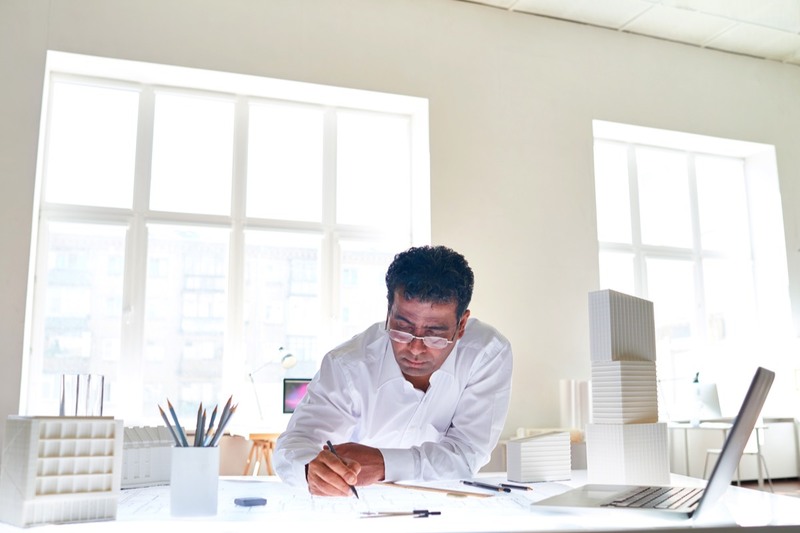 For consideration as a Distinguished Engineer®, the nomination, including supporting materials must address the eligibility requirements as well as the selection criteria. 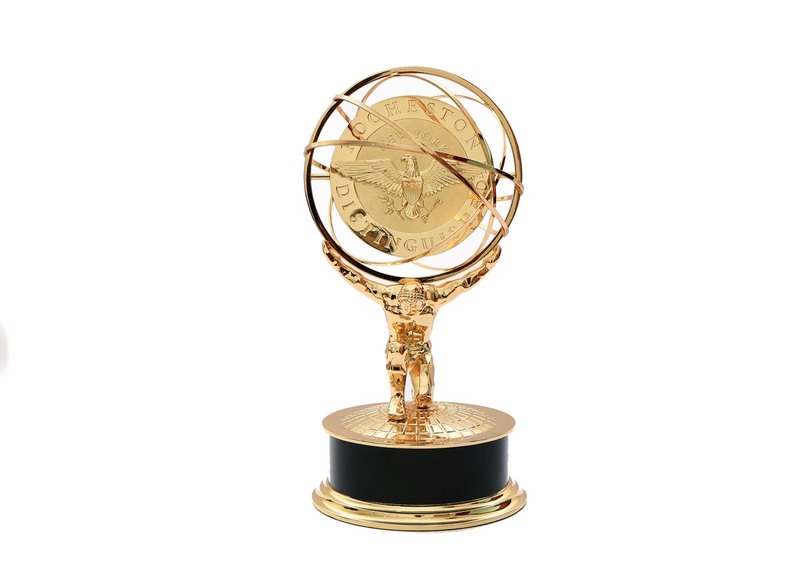 All nominations must be submitted online with completed documents to be considered. What you will receive when you become a Distinguished Engineer®? Distinguished Engineer is a registered trademark of Rocheston in the US and/or other countries.